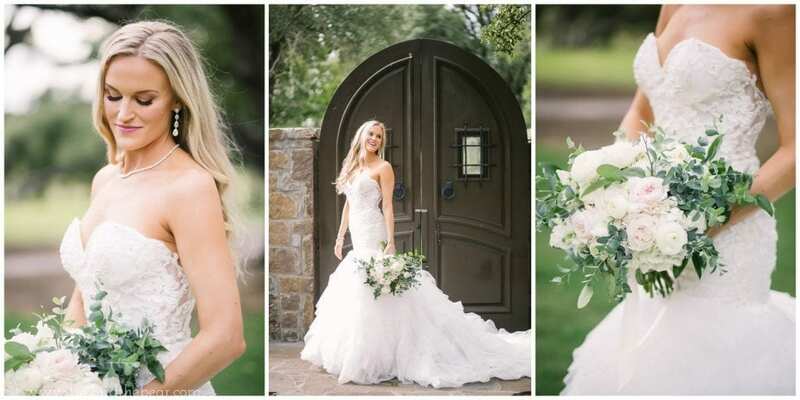 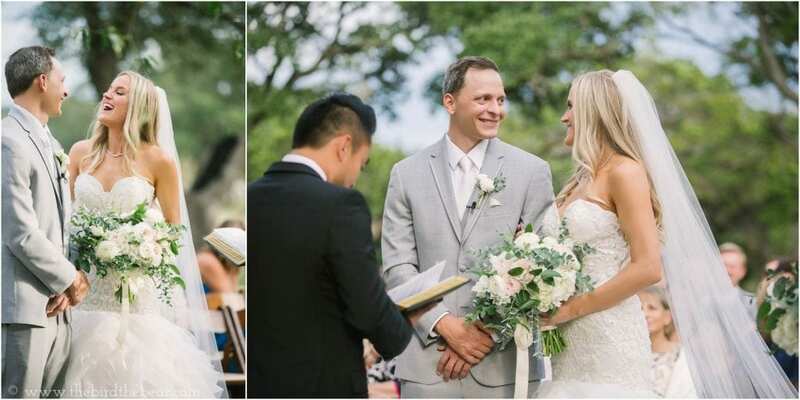 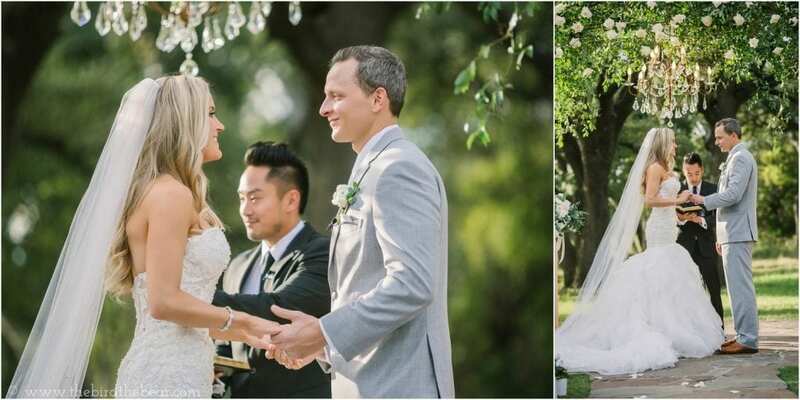 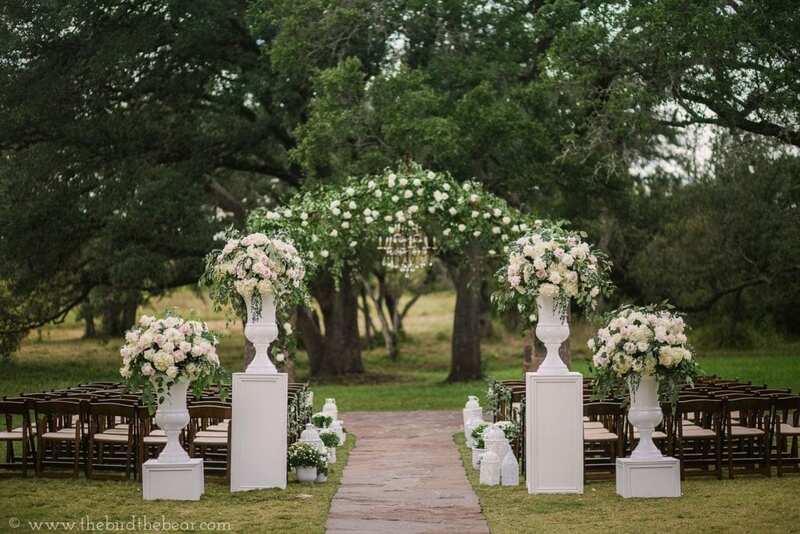 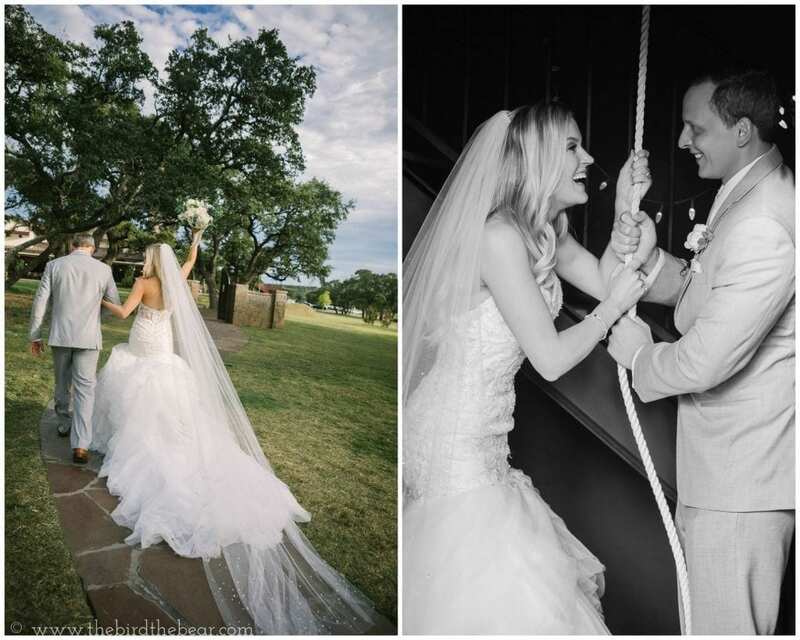 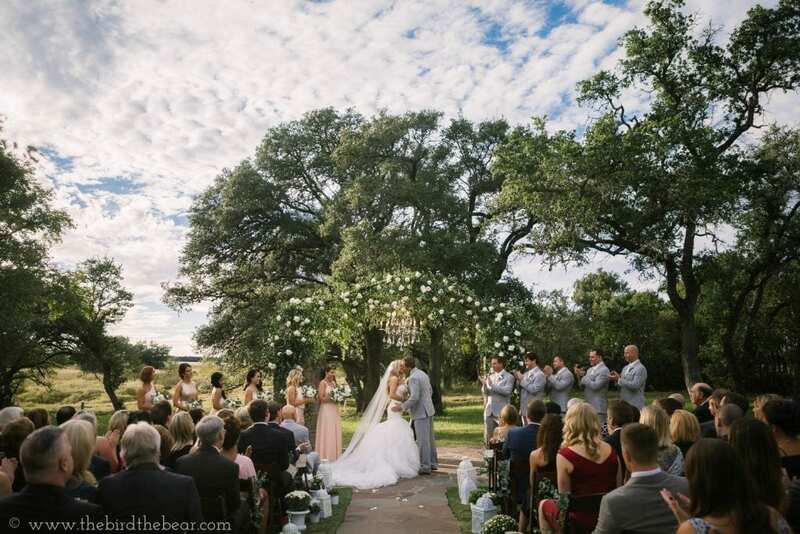 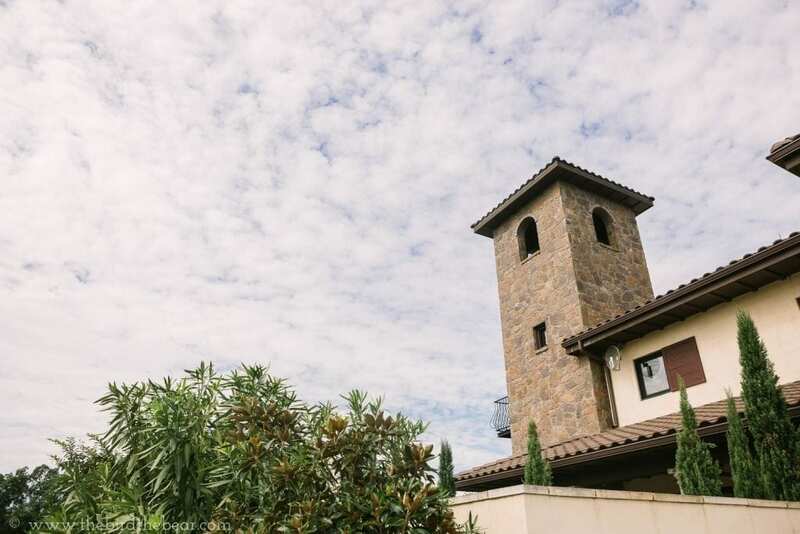 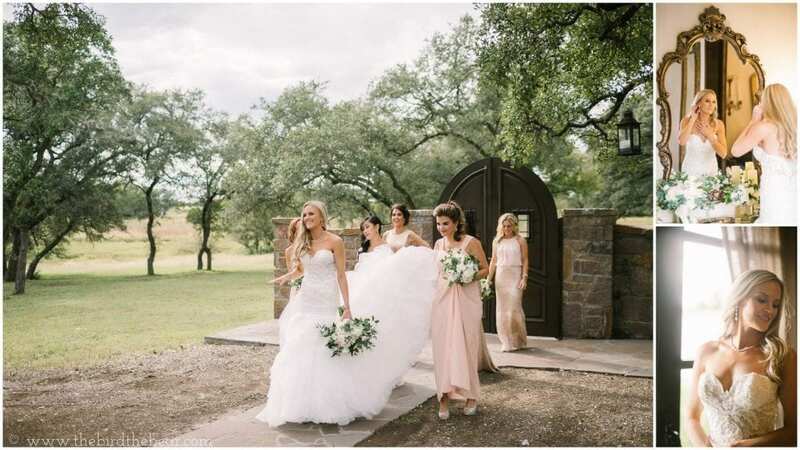 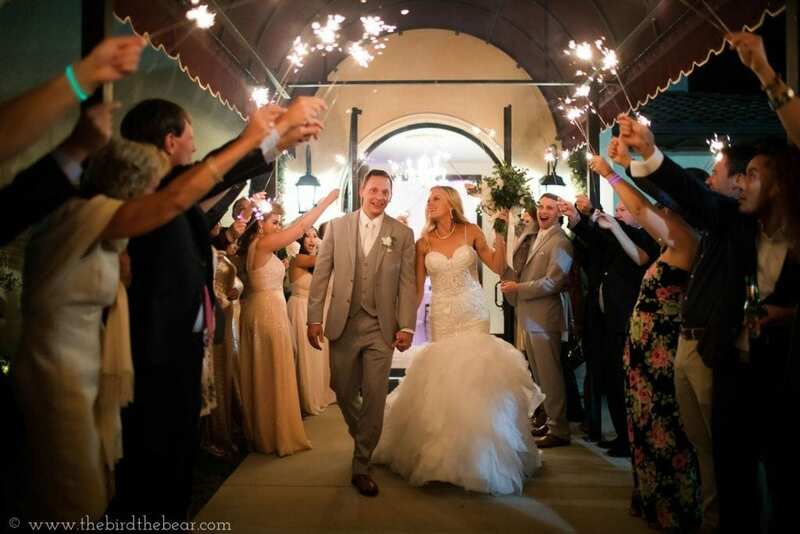 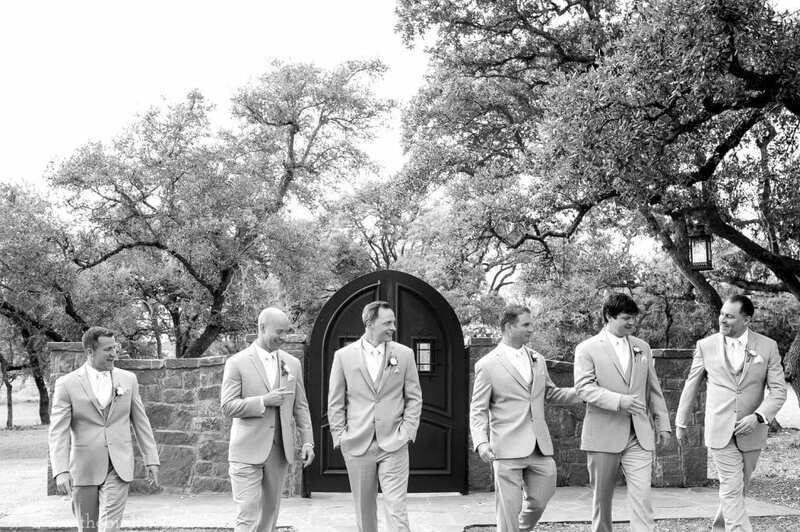 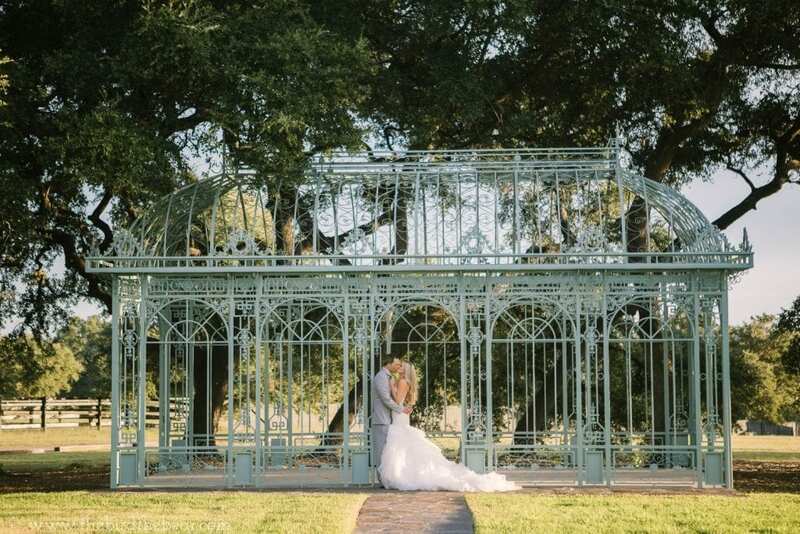 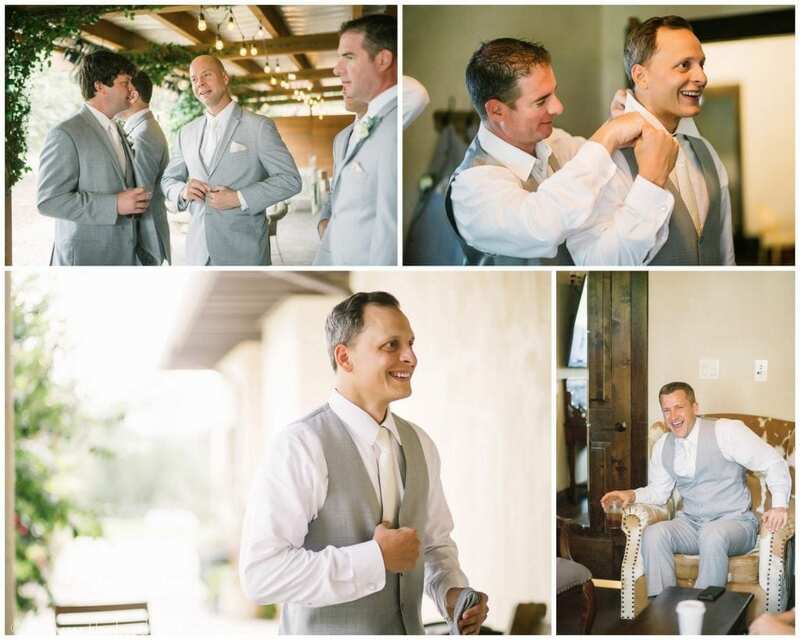 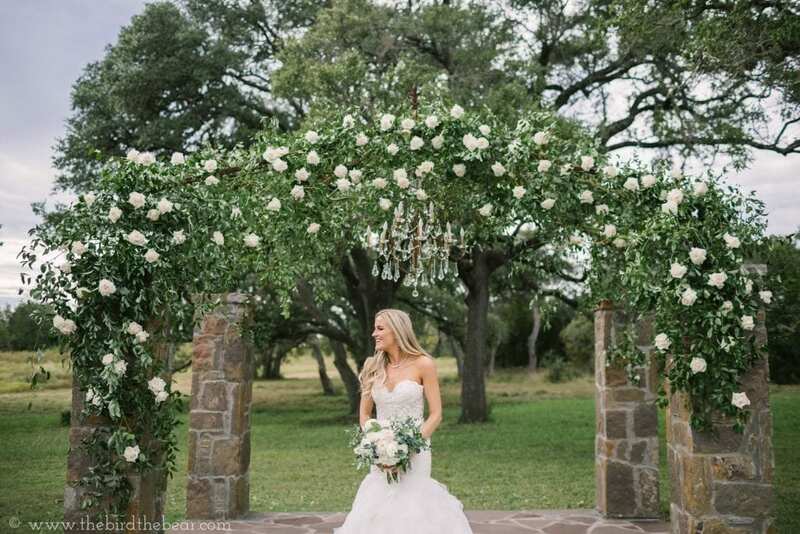 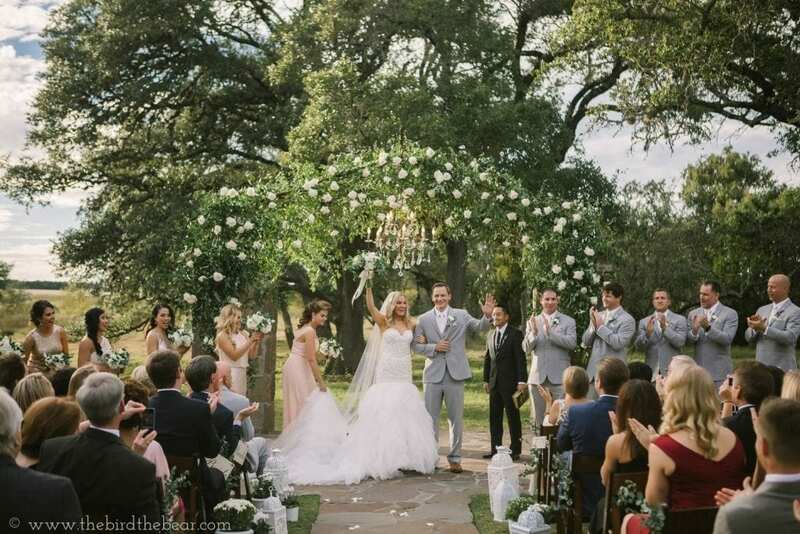 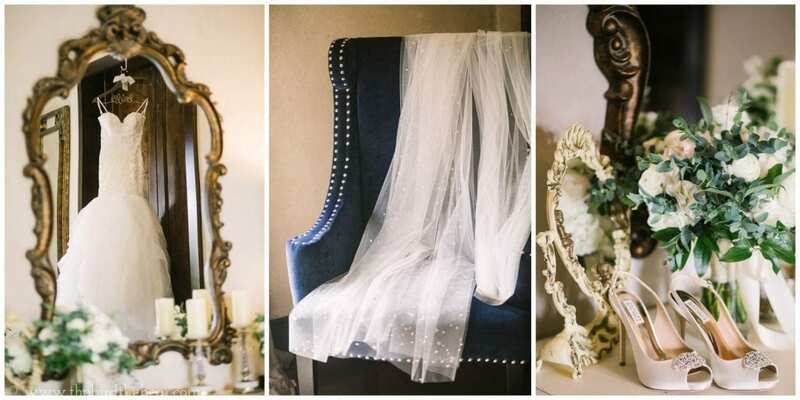 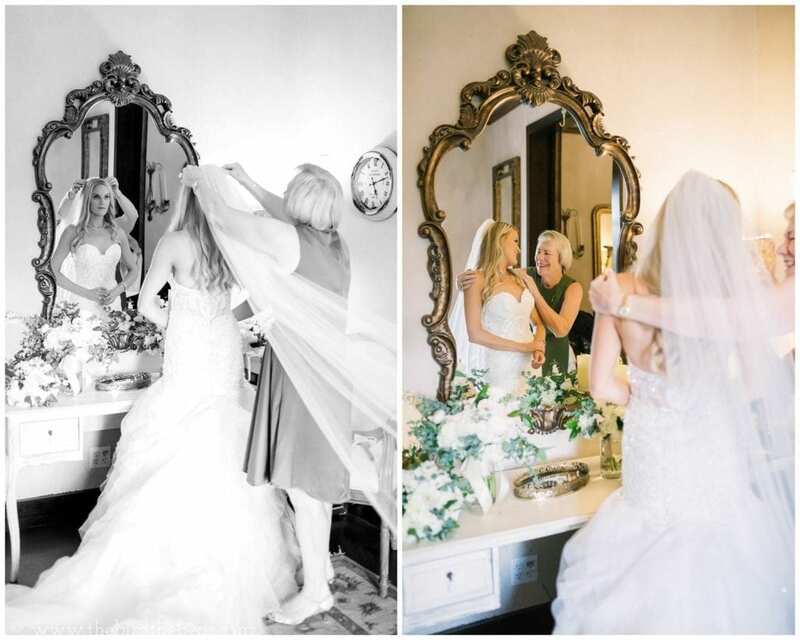 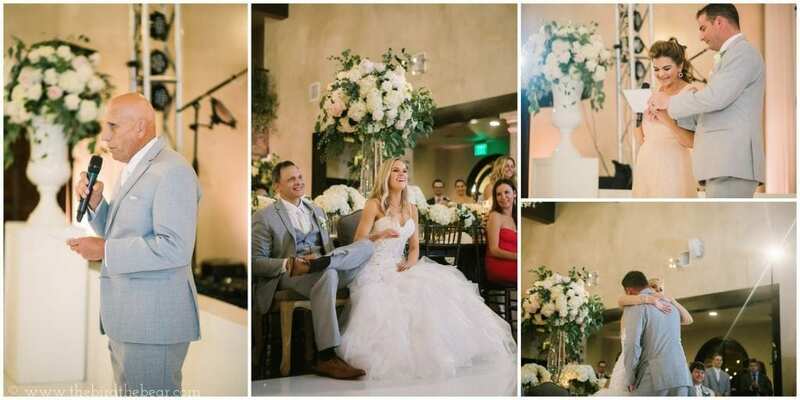 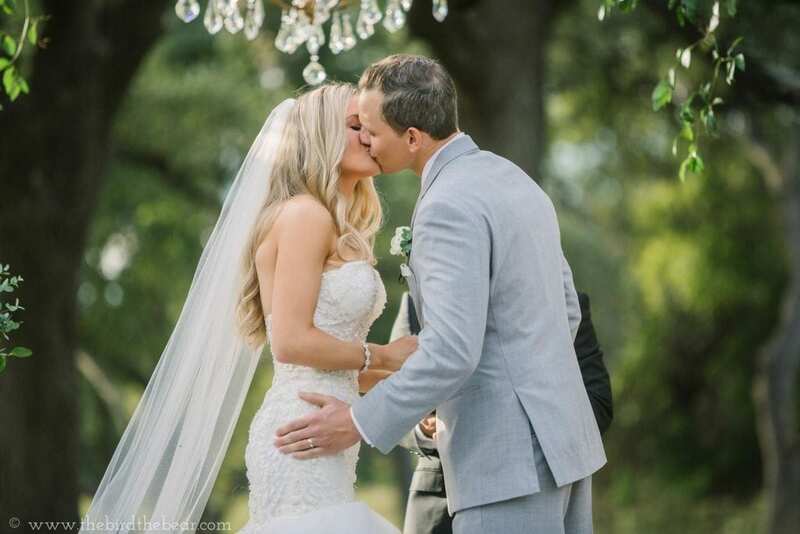 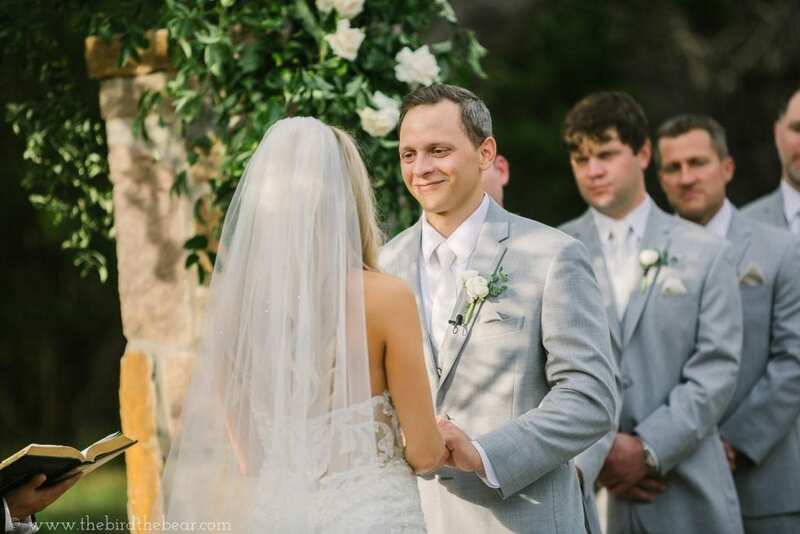 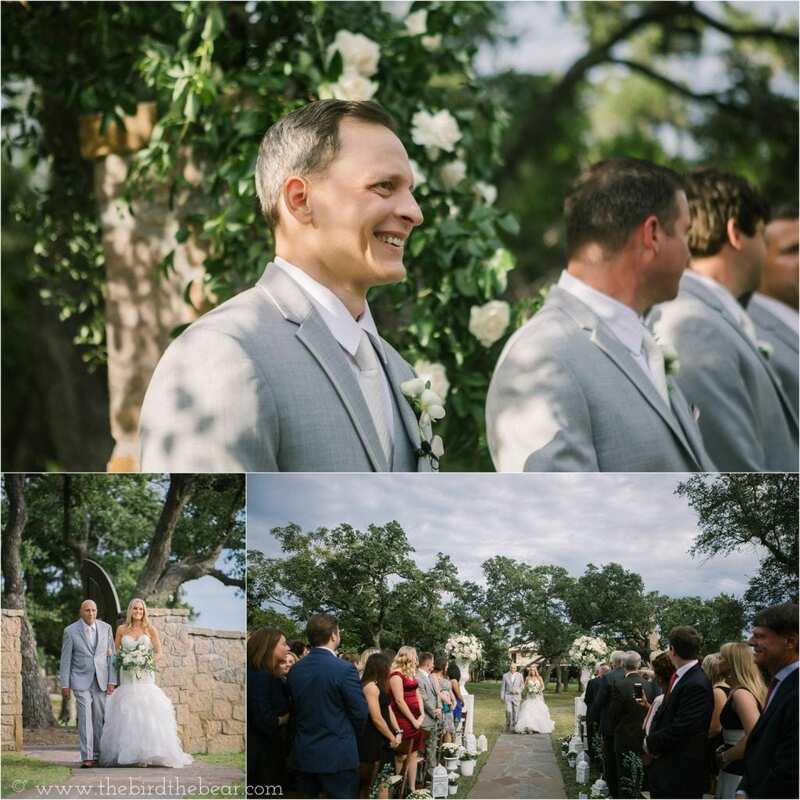 Hollis and Skip’s wedding at Ma Maison in Dripping Springs was jaw-droopingly gorgeous! 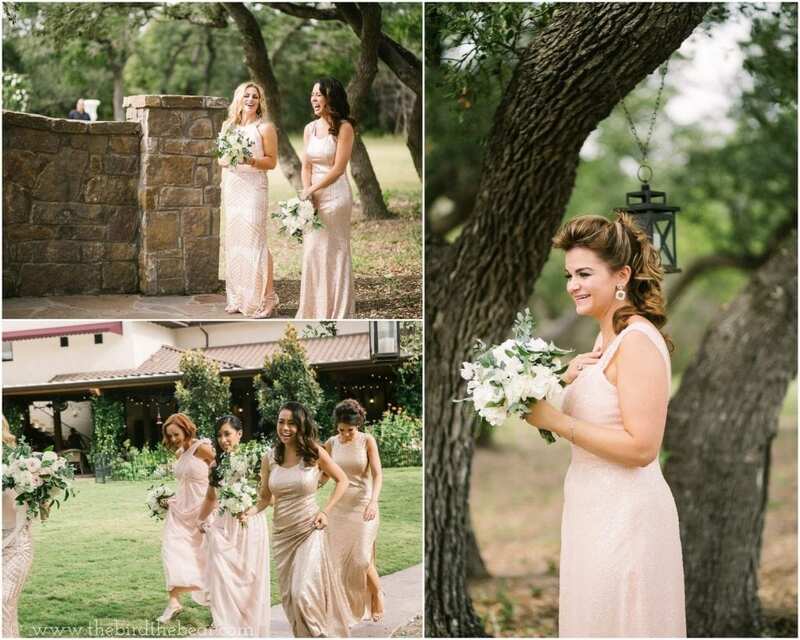 This pair is stunning, both inside and out, and we felt the warm, loving vibes all day long. 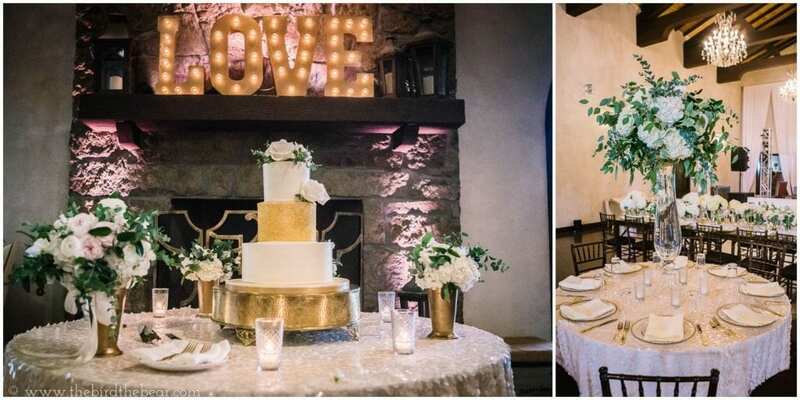 You could really feel all the thoughtful little touches – from the white lanterns Hollis collected for the ceremony space all the way to the big pretzels for a little going-away snack! 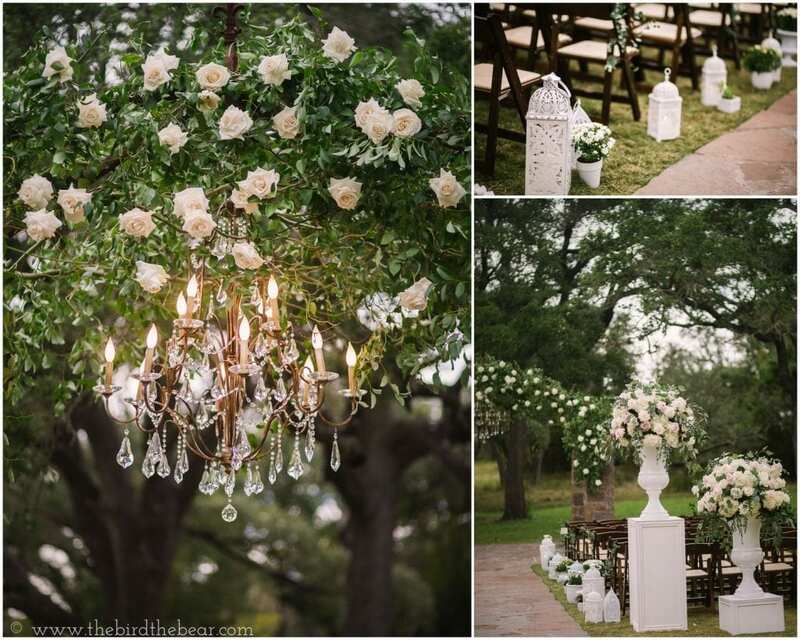 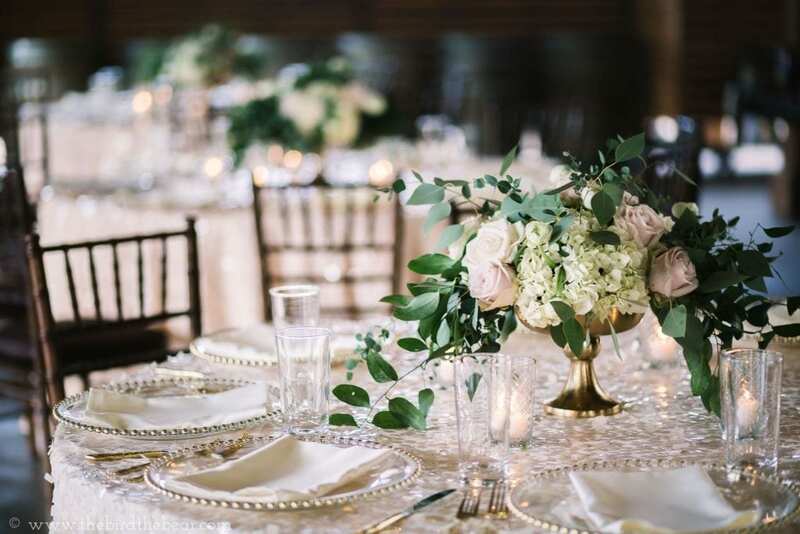 Amber from Heavenly Day Events coordinated and Stems BROUGHT IT with their flawless floral design, y’all. 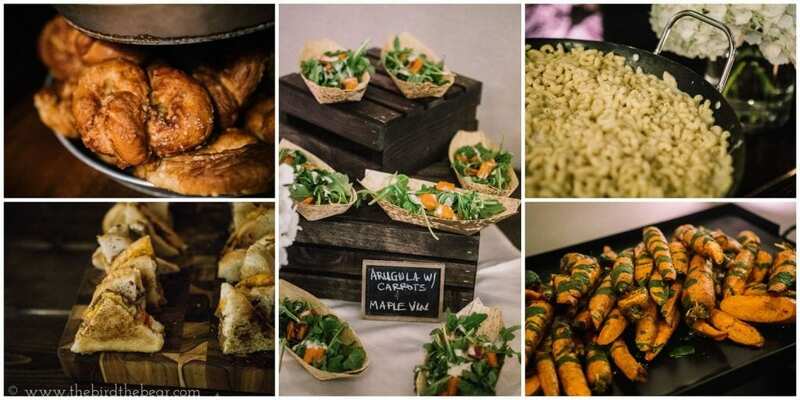 Also, it is rare that I blog photos of the food but Royal Fig knocked it out of the park. 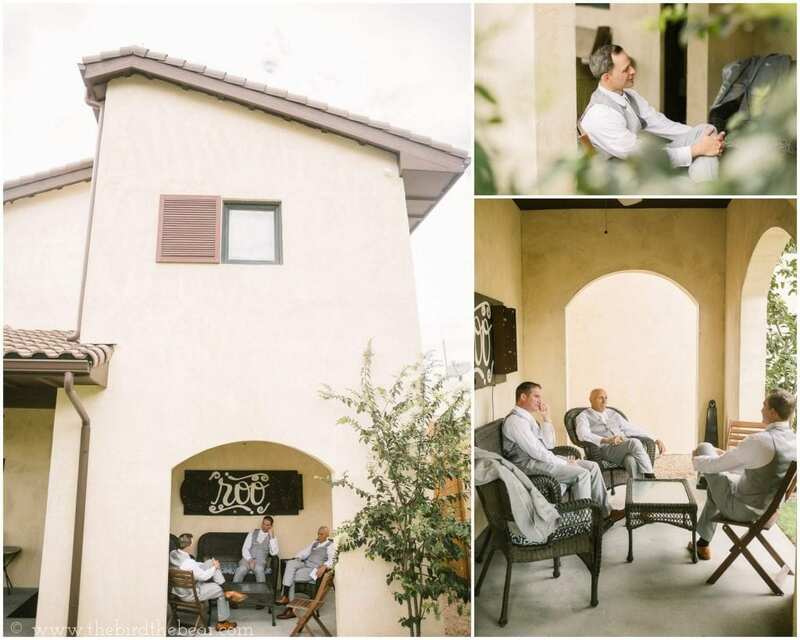 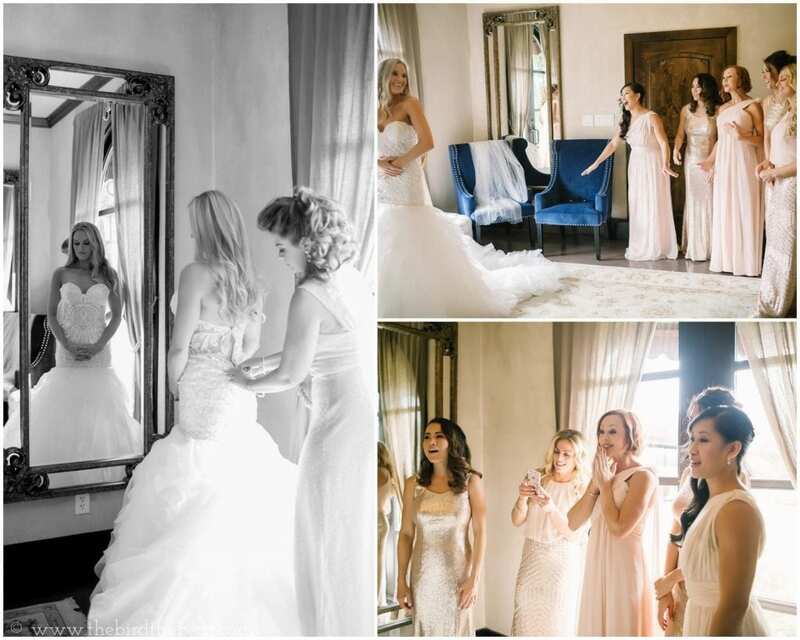 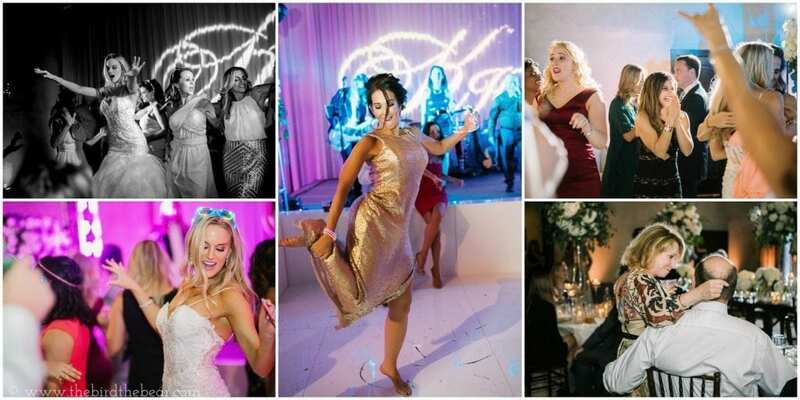 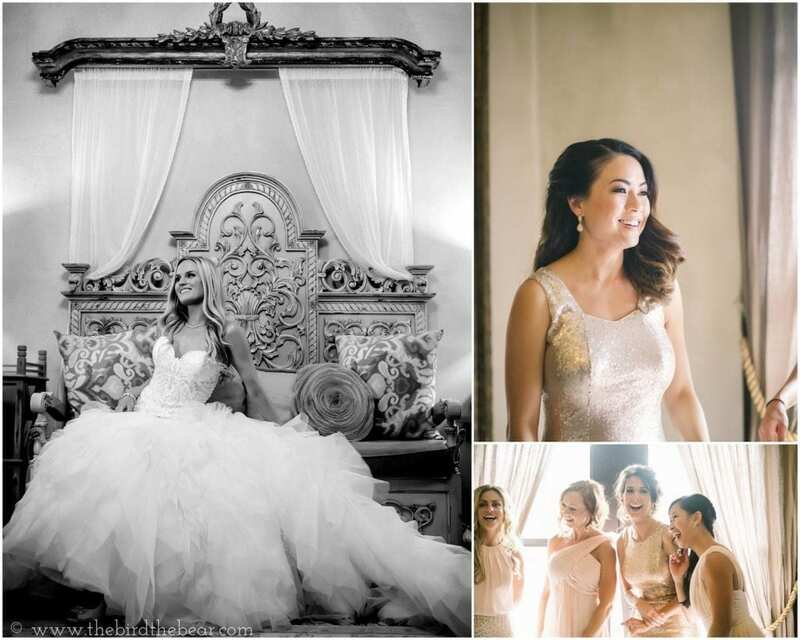 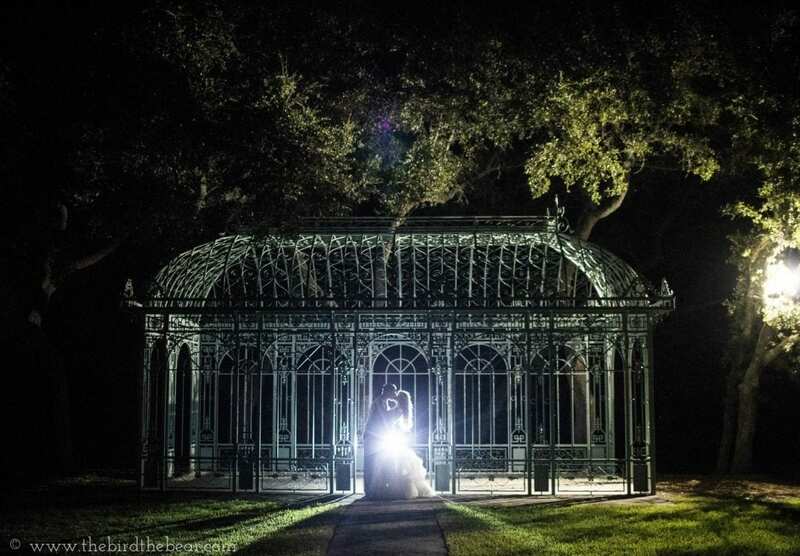 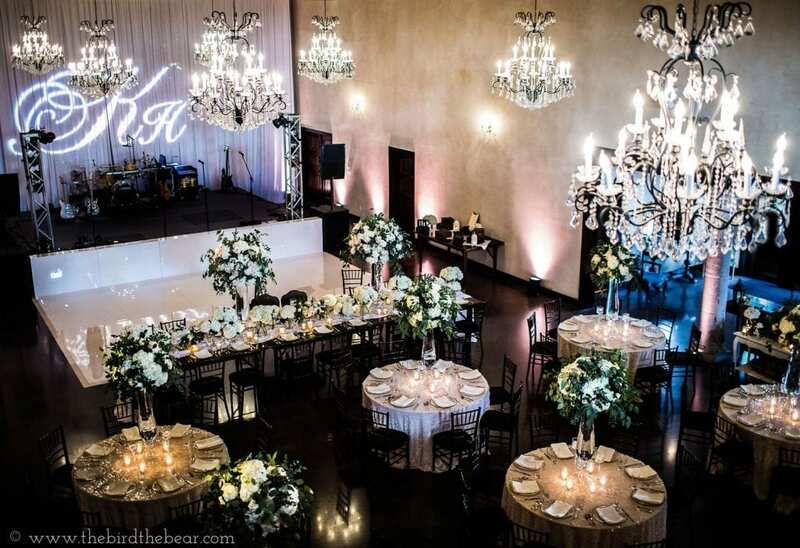 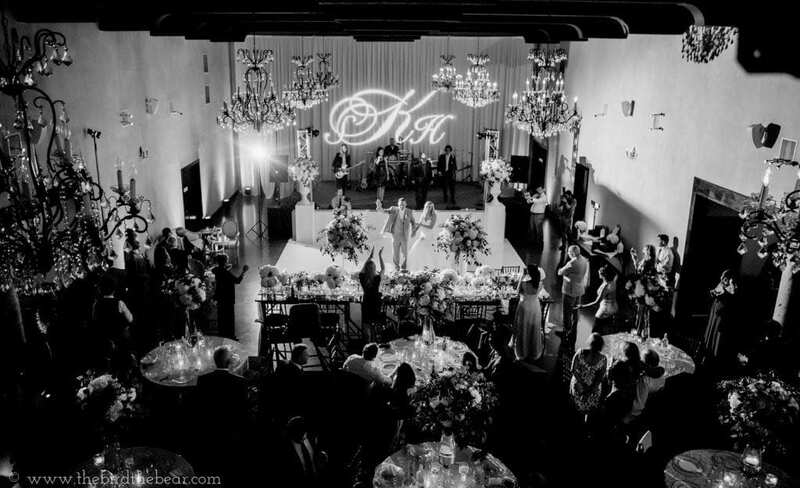 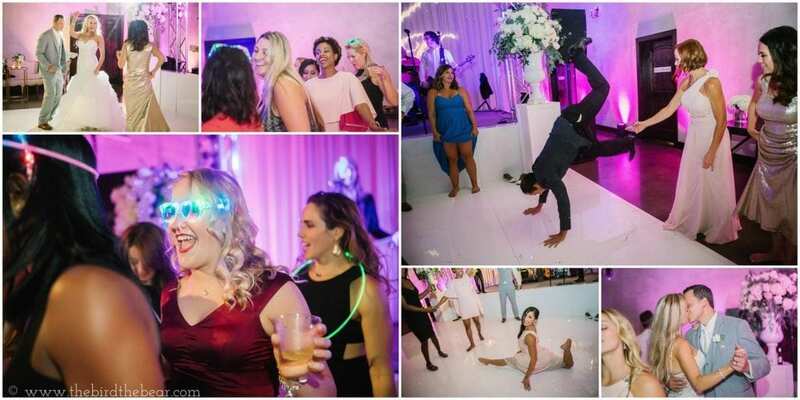 Ma Maison is such a beautiful venue with a lot of diverse settings for photos!